Dr. Katie (Kat) Hart, Ph.D, is an Assistant Professor of Psychology at Florida International University (FIU). She is a core faculty member in the Clinical Science in Child in Adolescent Psychology Doctoral Program and the Center for Children and Families (CCF). Dr. Hart completed her undergraduate training at Vanderbilt University in Nashville, Tennessee before attending The State University of New York at Buffalo for her doctoral training in Clinical Psychology. She completed her clinical internship at the University of Miami's Mailman Center for Child Development where she specialized in preschool and early interventions for children ages 0-5. 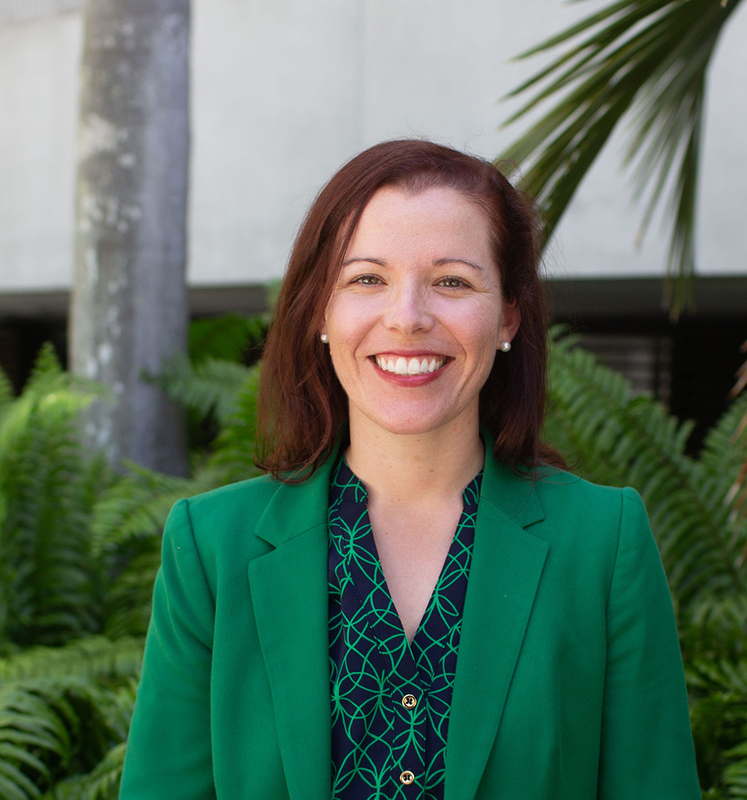 She joined the FIU faculty as a postdoctoral fellow in Intervention Research for Children with Disruptive Behavior Disorders in 2012 and joined the tenure-track faculty in 2014. She is the Program Director for the Summer Treatment Program for PreKindergarteners (STP-PreK), the Reading Explorers Program, and the FIU Summer Academy Program, all operated through the CCF. She is a member of FIU’s ACCESS partnership with Miami-Dade County Schools and has coordinated several of the CCF’s school-based initiatives to promote positive behavior across schools here in Miami-Dade County. She currently serves as a member of the Superintendent’s District Advisory Panel for Students with Disabilities, Early Childhood Special Education Sub-Committee, FIU’s Special Education Advisory Board, and has served as the Co-Chair of the Young Children with Special Needs and Disabilities Council of Miami-Dade.